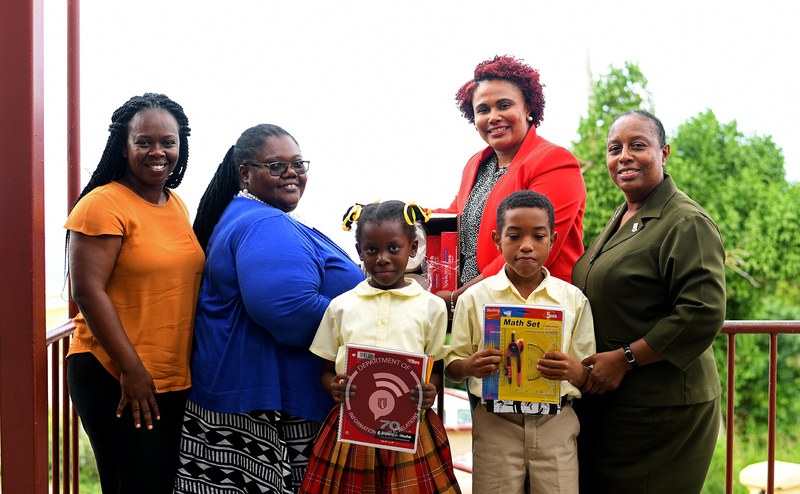 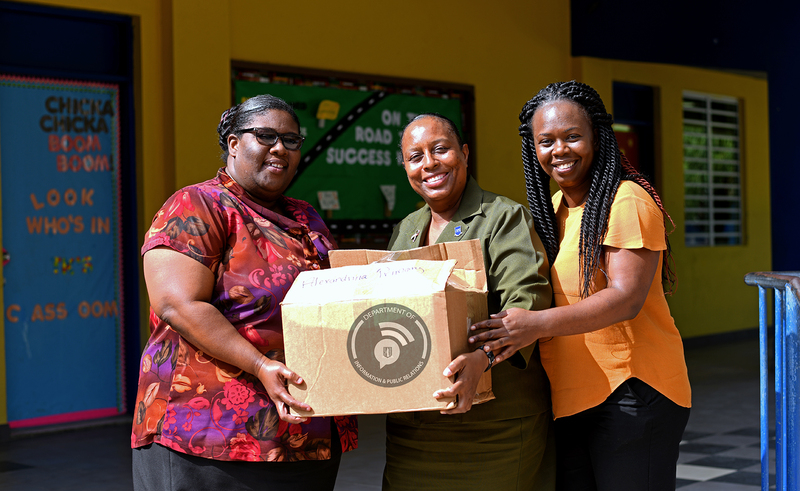 Members of the Public Service Week 2018 Steering Committee presented educational supplies to public primary schools’ principals across the Territory as part of Public Service Week 2018 activities. 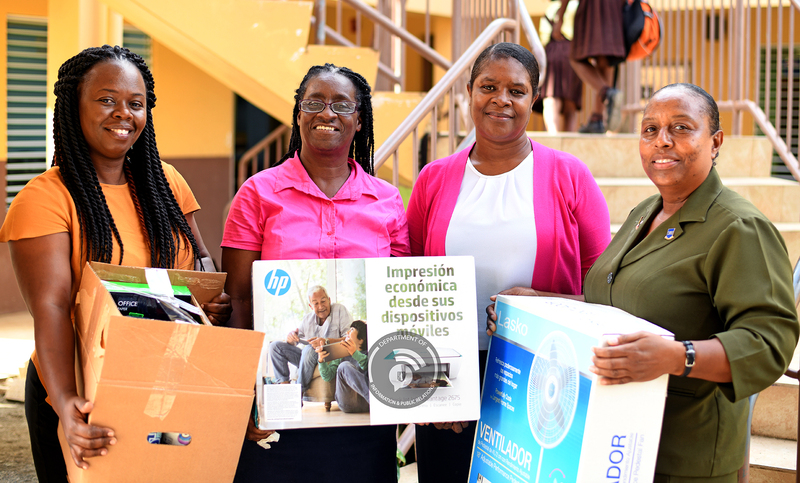 The school supplies drive was made possible due to contributions from the ‘dollar drive’ and ‘education supply drive’ organised by public officers across the service. 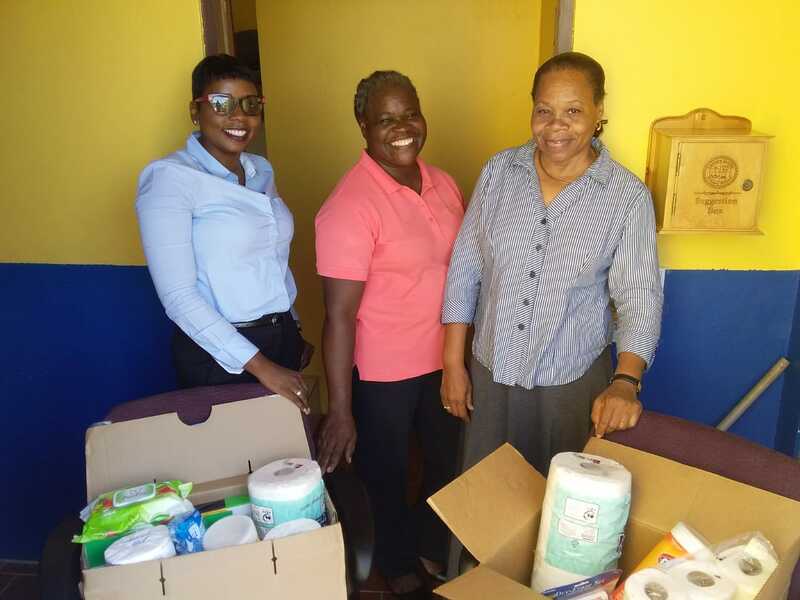 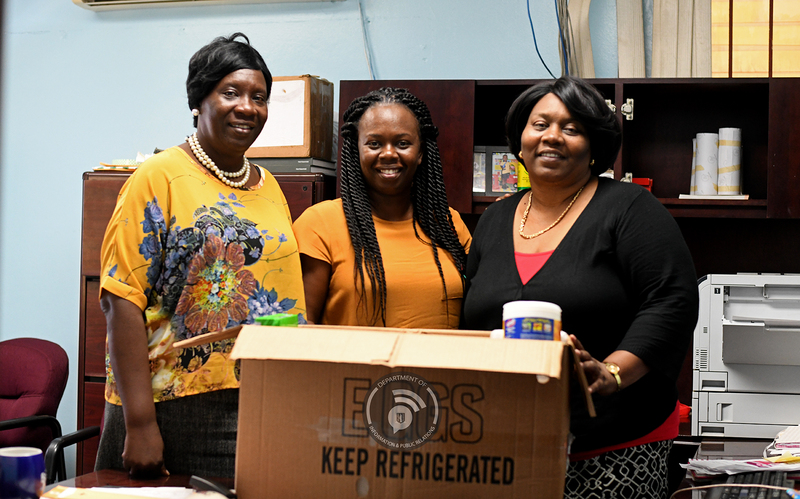 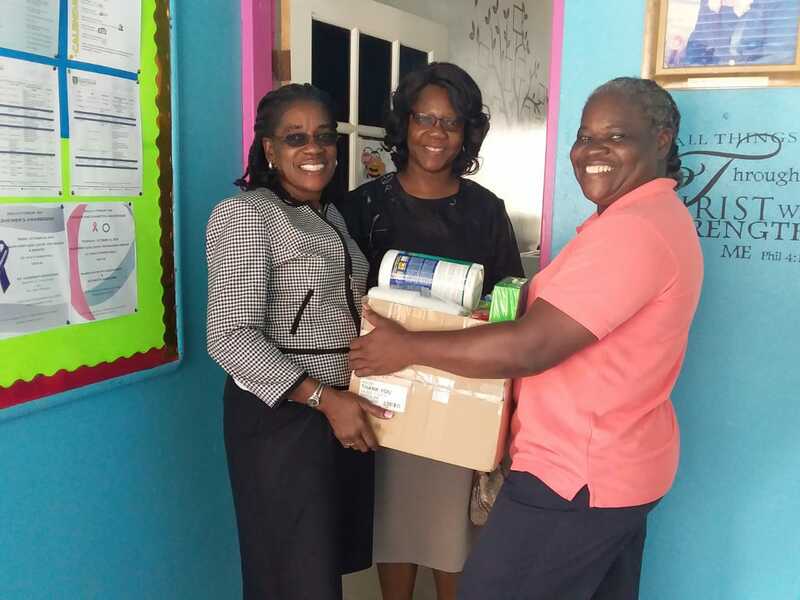 The much needed supplies were distributed to the Francis Lettsome, Willard Wheatley, Alexandrina Maduro, Joyce Samuel, Althea Scatliffe, Ebenezer Thomas, Ivan Dawson and Leonora Delville Primary Schools in addition to the Enid Scatliffe Pre–Primary and Eslyn Henley Richiez Learning Centre on October, 17.